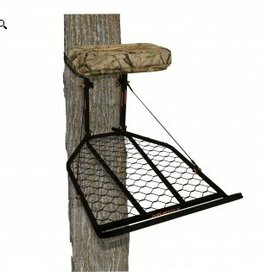 • Foot platform: 25" x 34"
• Seat size: 18" x 12"
A fully featured pack designed to take the knocks. 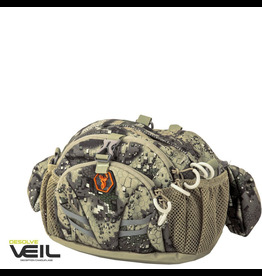 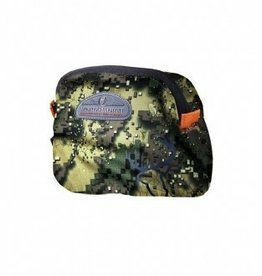 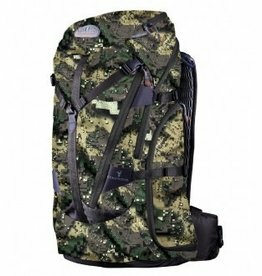 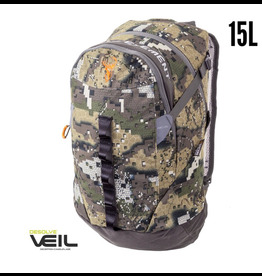 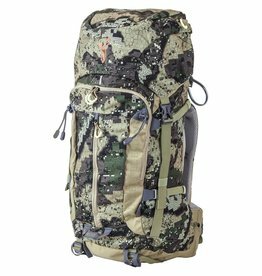 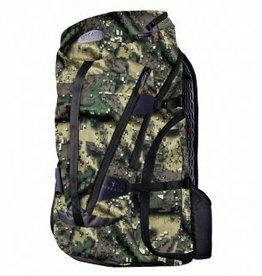 This is made to last and has a long list of features designed to carry your gear and all hunting accessories you need to get the job done. 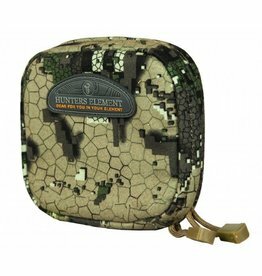 Keep your ammo handy and within easy reach. 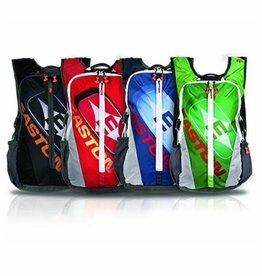 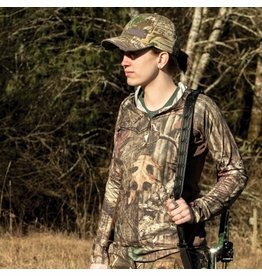 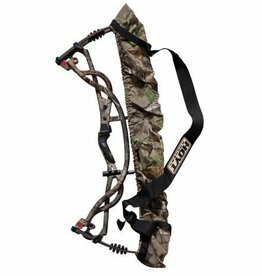 Carry your Bow comfortably and safely with the Hoyt Universal Bowsling. 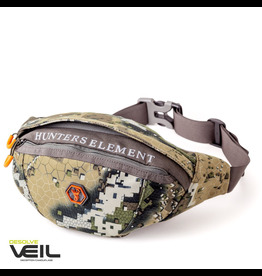 Made from quiet WaterTEC™ DRYstealth™ waterproof fabric, the Topo belt bag is great to carry the bare essentials when you’re on any hunt. 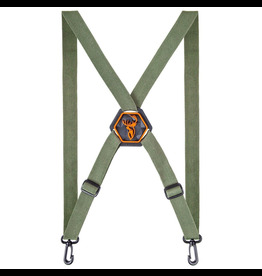 The Topo belt bag also leaves your back and shoulders free to carry out your quarry whole. 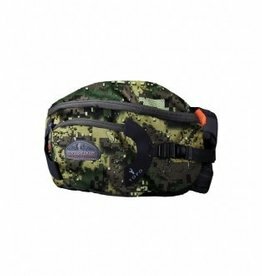 Made from quiet WaterTEC™ DRYstealth™ waterproof fabric, the Edge pouches easily attach to any trouser belt. 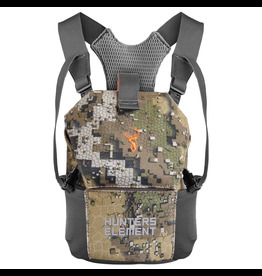 Great to carry the bare essentials when you’re on any hunt.